You were searching for an in-depth lecture on disorders of childhood and adolescence? If yes, then you are at right place. At sqadia.com you will find extensive elaboration on disorders such as Mental health disorders, sleep disorders including nightmares and night terrors. 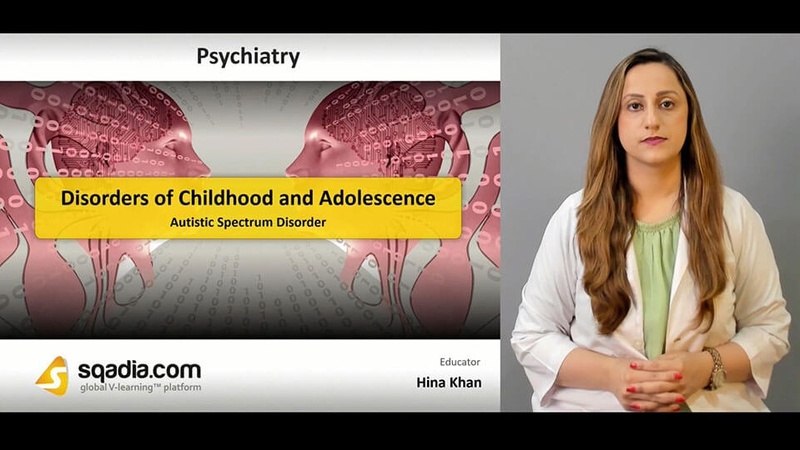 This is not enough; light is also shed on Child Behaviour Disorders such as oppositional defiance disorder along with attention deficit hyperactivity syndrome and autistic spectrum disorder. 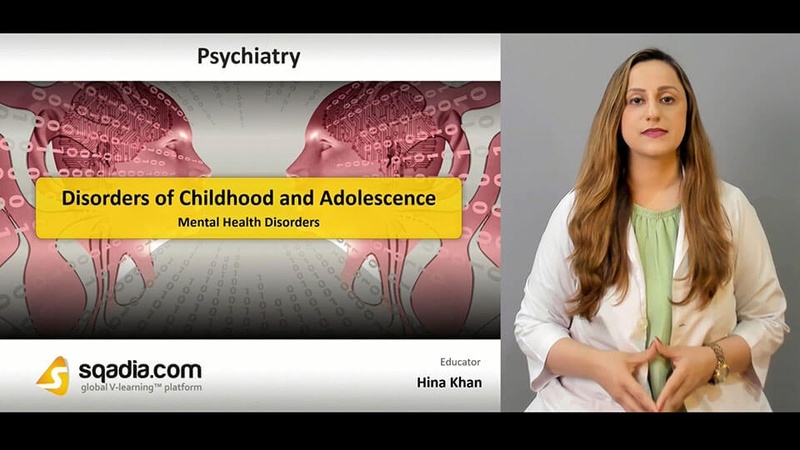 Initially, educator comprehensively gives an introduction of mental health disorders. 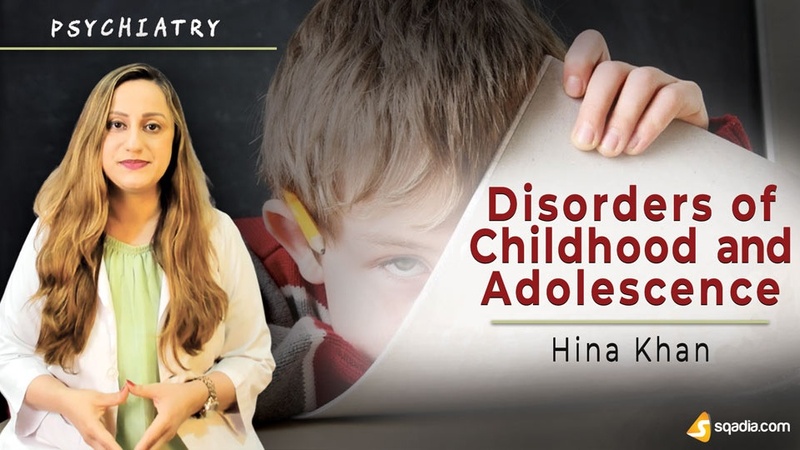 Then under five classification is discussed which includes oppositional defiant disorder, conduct disorder, neurodevelopmental disorders, emotional disorders, eating disorders, and substance misuse. Settling to sleep, nightmares, night terrors and sleepwalking are the sleep problems discussed in this section. 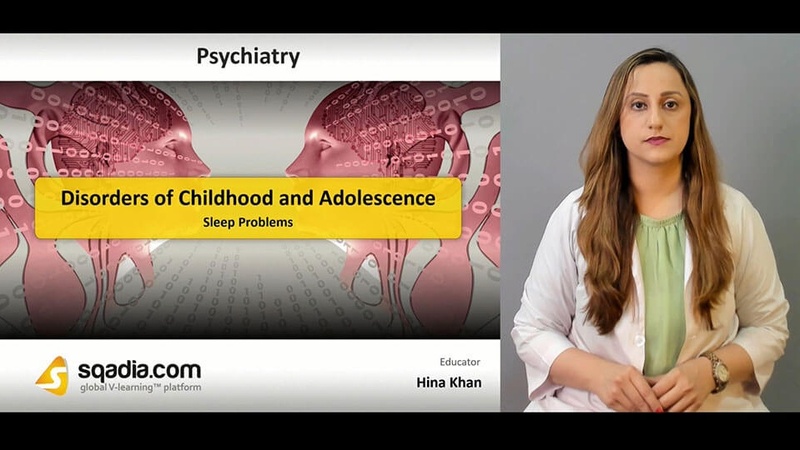 Moving onward, Dr. Hina Khan explains what the symptoms of nightmares are. Additionally, light is shed on feeding problems. About 10%of children suffers from feeding problems. Toddlers up to age 10 suffers from oppositional defiance disorder in which problems in learning and peer relationships are observed. Following this, conduct disorders are elaborated. Information about risk factors, management, and treatment aspect is delivered. Alongside exceptions are also enlightened. Dr. Hina Khan initiates this section by explaining key features in detail. Birth defects, learning disabilities, unknown genetic link are the risk factors associated with attention deficit hyperactivity syndrome. Following this, assessment is carried out. Autistic Spectrum Disorder is developmental neurological condition characterized by delays in social interaction, restrictive interests. Some of the clinical features include impairment of social interaction, restricted repetitive and stereotyped behaviour. Risk factors and management approach is discussed later on.